Anyone who has eaten home-grown vegetables knows perfectly well that you can never match the quality of home-grown food. Commercial grocery store vegetables were grown far away, using varieties that were bred to withstand mechanized harvesting and long shipping times, and are usually picked before they are ripe. The quality of food is the most compelling reason of them all to put in a vegetable garden. Do you know what the growing conditions were for that store-bought tomato? What did they use as fertilizer on that head of lettuce? Did they spray that spinach with a pesticide? Can you trust the cleanliness of the workers who harvested the food? Will your family be the next victim of E. coli due to unavoidable factory farming conditions conducive to the problem? There is nothing particularly wrong with the idea of placing your security in other peoples' hands. In fact, we do it all the time in many areas of our life. That trust in your community is proper and good, but if there are areas of our life that we can take control of and provide for our own security, we should do it. A community of self-sufficient families will be much stronger than the alternative. Trusting that the large agricultural giants will always provide our food is placing our security in someone else's hands. By growing our own food, we are taking control of our own needs and that is hugely rewarding and satisfying. We all garden because it's fun. Ornamentals are beautiful and we love the process of planning and growing. Growing vegetables is a natural extension of gardening because it's just plain fun. A lot of ornamentals are actually great companions to vegetables. If you are growing roses, for example, you should be growing garlic around them. The anti-fungal properties of garlic protect the rose against disease, and at the end of the season you can dig the bulbs for the kitchen! There are countless examples of companion plantings and we'll discuss the subject a bit more later on. Alright, so you are convinced to grow vegetables, but where to start? Ideally, you have a site that has full sun, good soil, access to water (for irrigation), fresh moving air, and protection from the harsh elements. In order to produce a crop, almost all vegetables need at least 6 hours of direct sunlight every day. The best sunshine comes from the morning until the late afternoon. A south-facing area is particularly good because in the early springtime or late fall, when the sunshine is most valuable, the sun will come from that direction. Leafy vegetables like spinach and lettuce, on the other hand, can handle less sun, and indeed may prefer only 3 or 4 hours of sun in the mornings. Vegetables are good for you, and those important nutrients come from the soil in which they grow. A soil that has lots of organic matter and a mix of clay and sand will hold all the nutrients you give it. 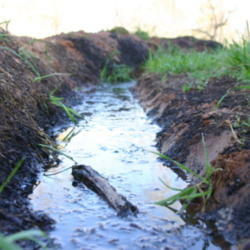 Soil that is pure sand won't hold nutrients, pure clay will be too hard to grow in, and water can't easily penetrate. 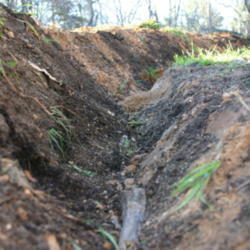 No matter what kind of soil you have, you can always improve your situation by adding organic matter, and lots of it. Any and all kinds of organic matter are valuable: compost, rotted manure, leaves, grass clippings, even branches and logs. Adding ground up charcoal (the natural kind, not the briquettes) to your soil will help hold nutrients. Vermiculite will also help loosen heavy soils and add nutrient holding abilities. While things like blood meal and bone meal are excellent sources of nitrogen and phosphorus, there are also plants that you can grow specifically to add fertility to your soil. These so-called "dynamic nutrient accumulators" are plants that have deep roots that go down into the subsoil, mine the important micronutrients, and bring them back up to the top of the plant. When the plant later dies back, all those minerals in the plant will be released into the top layer of your soil where they are then made available to your heavy feeding vegetables. Dandelions, for example, are fantastic nutrient accumulators, finding and bringing to the surface good quantities of sodium, silicon, magnesium, calcium, potassium, phosphorus, iron and copper. Allowing the dandelions to grow around your vegetables will slowly and steadily improve your soil. There are many, many nutrient accumulating plants and you would do well to research the subject and incorporate these plants into your gardens. 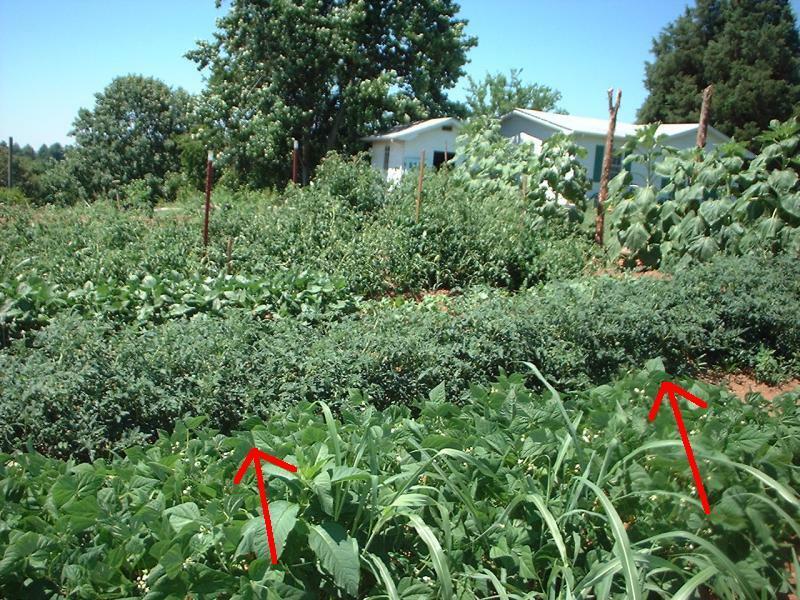 Legumes (such as beans, peas, vetch and clover) also improve your soil in a different way. Bacteria called rhizobia infect the roots of your legumes and as these bacteria grow, they take nitrogen from the air into the soil and fix it into nodules. 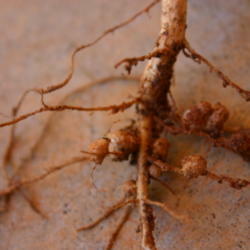 As these nodules shed away from the roots, the nitrogen stays in the soil and becomes available to other plants. This is why growing beans around your corn, the latter of which is a heavy nitrogen feeder, is an excellent idea. Pictured on the right is the root system of a cowpea that I grew last year. The little balls attached to the roots are loaded with plant-ready nitrogen. When you walk out into the forest, one of the first things you will notice is that the ground is soft, loaded with organic material and generally moist even in the driest part of summer. The reason for these conditions is the effect of leaf litter and rotting logs collecting over the years on the surface of the soil. We replicate these conditions when we make a raised bed with sheet mulching. It is the author's opinion that sheet mulching is the most effective way there is to establish a new garden. 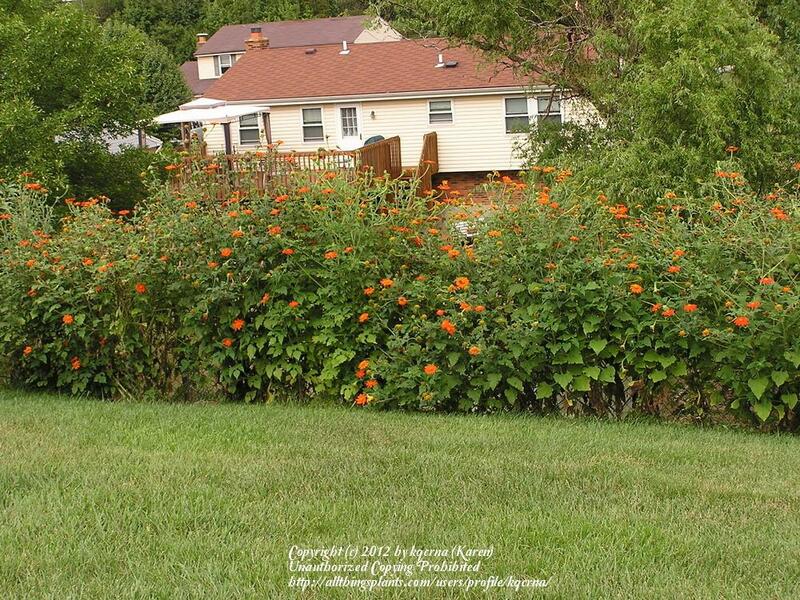 You can read all about it in my article "Building a hugelkultur raised bed." No matter where you live, there will almost always come a point in the season when the rainfall is not providing enough water to adequately provide for your plants, therefore you need a strategy to fill in these gaps with irrigation. Drip irrigation is best as it wastes the least amount of water, delivering water straight to the root zone of your plants, and doesn't spread harmful pathogens by spraying the leaves. When hard rain falls, most of it runs off the surface of the soil and disappears off our property, leaving the subsoil relatively unwatered. The effect of this is that the soil several inches down often remains fairly dry, which dries out the top layer much faster. We can fix this problem by shaping our gardening beds to capture the rainwater and hold it long enough for the water to infiltrate down deep. 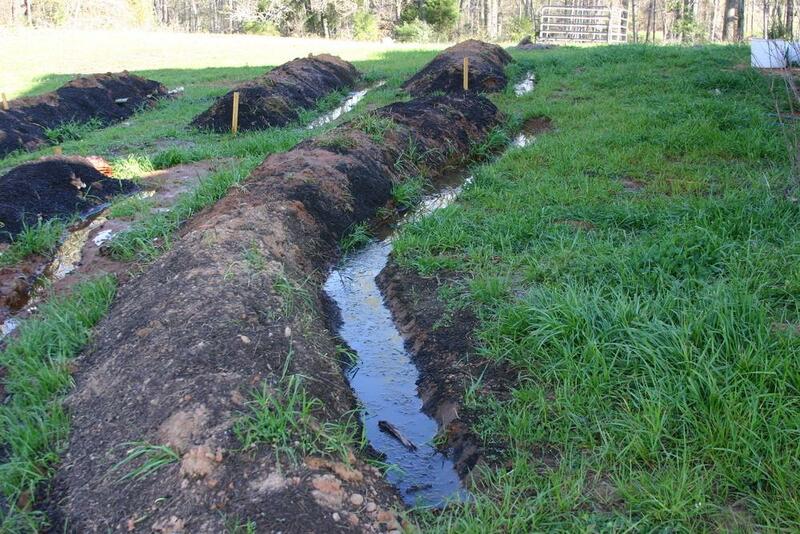 As you can see, the rainwater quickly collects in these so-called "swales" and stays there until it has had a chance to penetrate deep into the soil. The entire area becomes saturated with water, and for several weeks without further rains, you will find the ground is still moist. This has a hugely positive effect against drying out topsoil. Fresh moving air - avoid low lying "dank" areas, and don't crowd your plants! The movement of air is so important to growing vegetables. Frost, for example, tends to move downhill and collects in pockets, so your low lying areas will be the places that tend to collect the most frost. Surprise frosts late in the season are an enemy of vegetable gardeners and we can help tremendously by placing our gardens in such a way that they can shed the frost off. That means raised up areas. 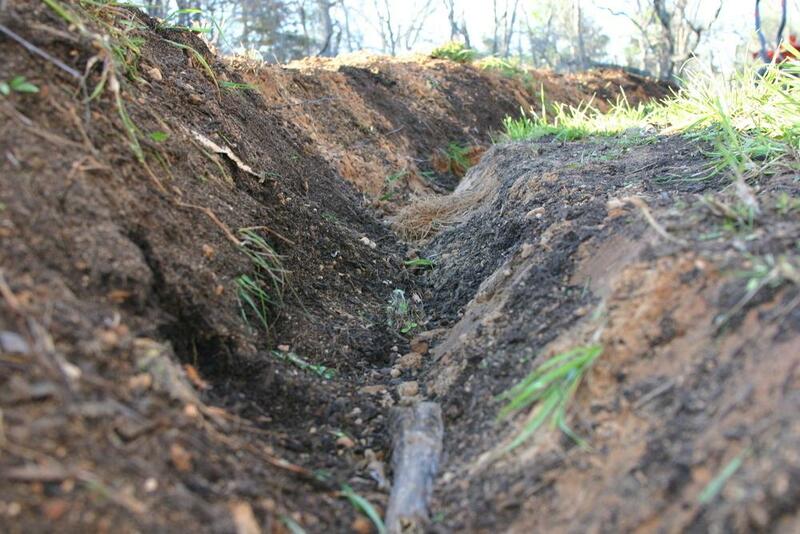 Additionally, those low lying areas are usually the worst for drainage, so the water that enters the area usually has nowhere to go and there it sits, drowning and rotting your plants' roots. Fresh moving air will also tend to blow away any airborne pathogens that float around, looking for plants to infect. It will also more quickly dry out your leaves, which helps prevent disease. It is worth mentioning at this point that when you plant your plants, they should not be crowded. Give them some space between them so that there can be good airflow. Moreover, this extra space between plants means they are not competing so much with each other for the valuable resources in the soil. My rule of thumb is that I don't want two mature specimens of the same kind of plant touching each other at all. I should have enough room between tomato plants that I could walk between them if I so chose. Learn how big each plant will be at maturity and plan ahead! Almost all varieties of tomatoes will want to be supported, usually by a cage. There are store-bought cages that work fine (I guess) but my preference is to use galvanized fencing material. You can buy cattle panels from your local "farm and ranch" store for currently about $1 per foot. A 16 foot long cattle panel will make 2 or 3 very nice cages that will last a lifetime. The added benefit is that they are so heavy, they won't bend under the weight of the plant, nor will they easily topple over when the winds come. 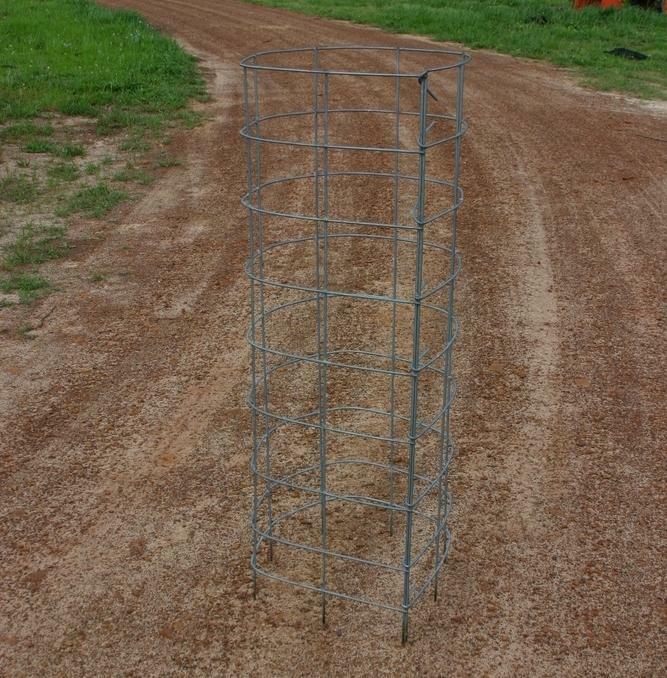 Cattle panels can be difficult to bend, so if that's a problem for you, woven wire fencing works great, too, but is easily bent out of shape and needs additional support to prevent toppling. 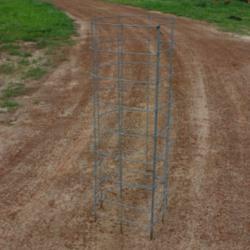 Beans, cucumbers, peas and most other vining plants will happily grow on these cages, as well. Shapes as simple as a triangle can be made by tying three stakes together in a teepee shape. There are a thousand ideas out there on making garden structures and I'd love it if you the reader could share pictures of some of your creations in the comments section of this article. The subject is worthy of its own lengthy article. 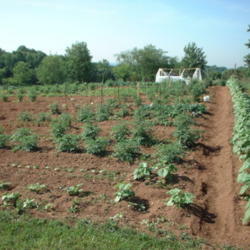 Every vegetable you'll want to grow has various other vegetables and herbs who like to grow with it in a small community of symbiotic relationships. To expand on the earlier mentioned "corn and legumes" companionship, I will introduce to you the idea of the three sisters: grow corn, beans and squash together. The corn feeds on the beans' nitrogen while providing climbing support to the beans. The squash provide a thick groundcover that preserves moisture while blocking weed growth. Tomatoes should be grown with basil, carrots, marigolds and borage. The borage, being a dynamic nutrient accumulator that provides calcium to the plants, helps prevent blossom-end rot. Borage also deters the tomato hornworm, an enemy of all tomato plants. Basil improves the flavor and growth of tomatoes, and marigolds are said to deter certain bad nematodes while discouraging other pests. The list of companion plantings goes on and on, and entire books have been written on the subject. 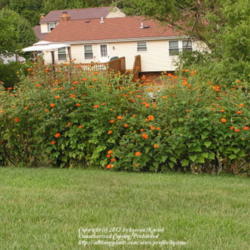 We have a forum dedicated to discussing companion plantings. Your vegetables don't want to bake in the hot western sun, so if you experience hot summers, try to locate your vegetables in a place where they will get plenty of sunlight in the morning and early afternoon, but are shaded later on when the sun is at its hottest. 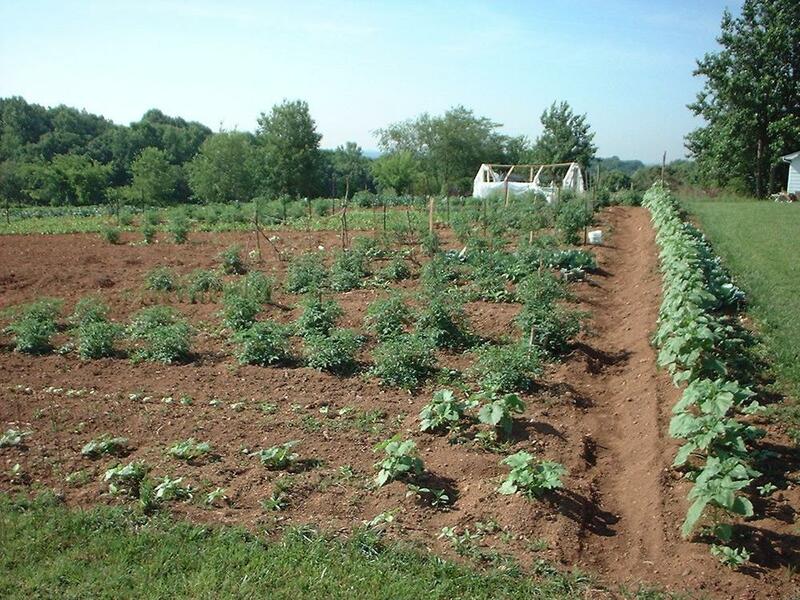 The radiant heat given off by the west facing side of a building is often enough to cook your vegetable plants! Protection from frost and freezes, however, can be accomplished by reversing the process. Finding those spots of your home that tend to soak in the heat from the southern sun all day will be excellent places to get an early start for your plants. Harsh winds can be controlled by planting guardian crops around the perimeter of your vegetable. 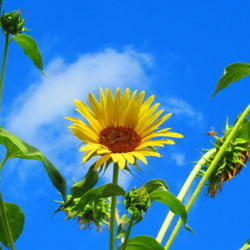 A row of sunflowers or sunroots are excellent fast growing guardians that can provide this necessary protection. When should you plant your various plants? If you plant out of season, you're not going to get a crop. Some plants want to be planted very early in the spring and can handle freezing temperatures, while others need warm weather without any danger of frosts. Here at All Things Plants we have a special app where you can enter your location and it will tell you your frost dates and give you detailed information on when to plant each kind of vegetable. For more information about that, access our Garden Planting Calendar. What shape should the garden be? 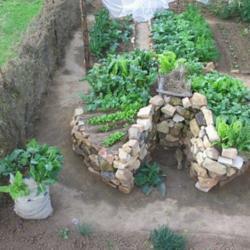 You could make the traditional rectangular garden and that is fine, but I would encourage you to explore some of the innovative garden shapes that have been given to us by the permaculture movement. The keyhole bed pictured on the right is a circular raised bed with a pathway directly into the center of it. With a shape like this, you can have access to the entire bed without stepping into it. If you combine multiple keyholes into one bed, you get what is called a mandala shaped bed, which is the bed design I used for my big hugelkultur bed I wrote about earlier. When you use shapes like this, you maximize the edges in your garden. More edges mean greater productivity because the edges of a garden are often the most productive parts! Many people have been successful building rectangular raised beds with lumber or cinder blocks. These have a neat and tidy appearance and are easily to maintain. Growing tomatoes year after year in the same spot is a recipe for disaster. The pathogens that affect tomatoes will over-winter in the soil waiting for the next crop. By following tomatoes with a completely different crop, you will be able to dramatically control the pests and diseases. Pests that attack tomatoes, for example, will leave corn and beans completely alone. By the time you've finished that corn crop, those diseases have gone away and you can then once again grow tomatoes in that spot. 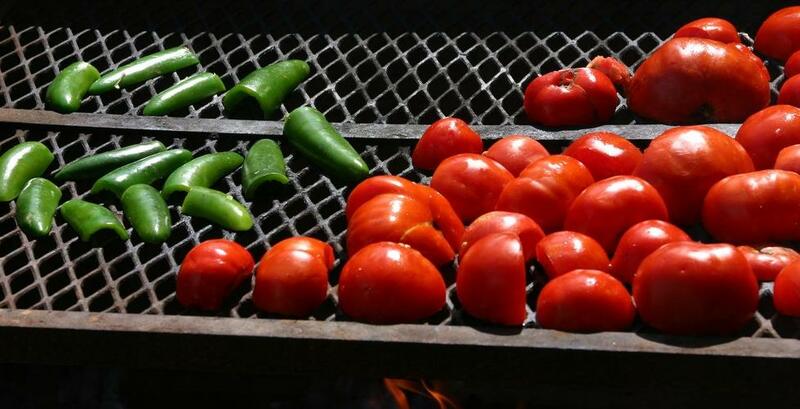 Potatoes, eggplants, peppers and tomatoes are all in the same family and share similar pests. Never follow one with the other. Give the land a rest between each crop. When fall approaches and you're pulling out the spent plants, don't let the land lay there with nothing growing. Plant a cover crop of winter-hardy plants like Austrian Winter Peas, annual ryegrass or crimson clover. 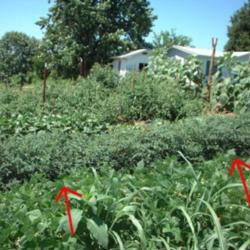 If you have areas during the summer that you won't be using, go ahead and plant buckwheat, cowpeas, sunflowers, or alfalfa. These cover crops will continue to protect the life of your soil, add organic matter, reduce erosion, reduce weeds, impact insects, while also helping to build fertility and add variety to your landscape. Nobody likes to spend hours weeding, and the easiest way to control weeds is to mulch. While most gardeners religiously mulch their ornamental landscapes, it seems that too many overlook mulch in the vegetable garden. It takes work and sometimes expense to properly mulch a garden, but the time saved in weeding makes the effort worthwhile. 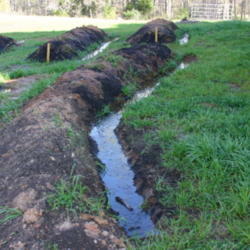 Mulch blocks most weeds from germinating, and it protects the soil from being dried out by the hot sun. 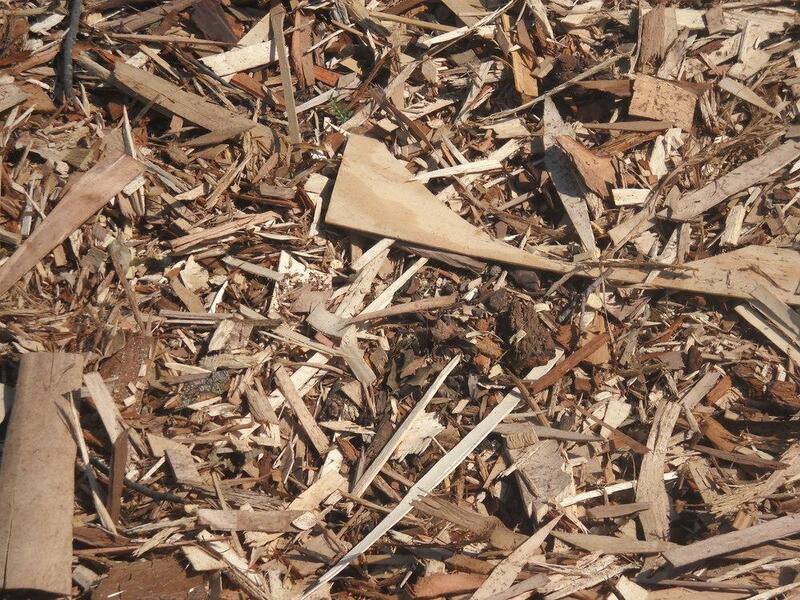 Many gardeners use wood chips and that works fine, but consider using leaves, pine needles, old straw or hay and any other organic matter that you can find. 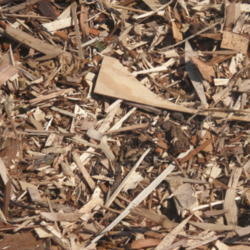 Many municipalities will give away free mulch from the material they collect around town. In the fall, stock up on bags of leaves so you can use them in your springtime gardens. Speaking of that, many weeds themselves actually make great mulch, as long as they are generally free of seeds. When weeding, consider pulling up the weeds, shake the soil off the roots, and then drop the weed upside down right where you picked it, so that the roots face the sun. The weed will wither and its organic matter will remain as free mulch. You can also grow plants specifically for the purpose of harvesting as mulch. Many nutrient accumulators will put on vigorous growth that can be cut and used as mulch, providing the additional benefit of adding nutrients and fertility to your topsoil. It is worth noting that many plants that we consider weeds are actually very valuable to our gardens. In any case, a properly mulched garden is not going to need hours and hours of time spent weeding. 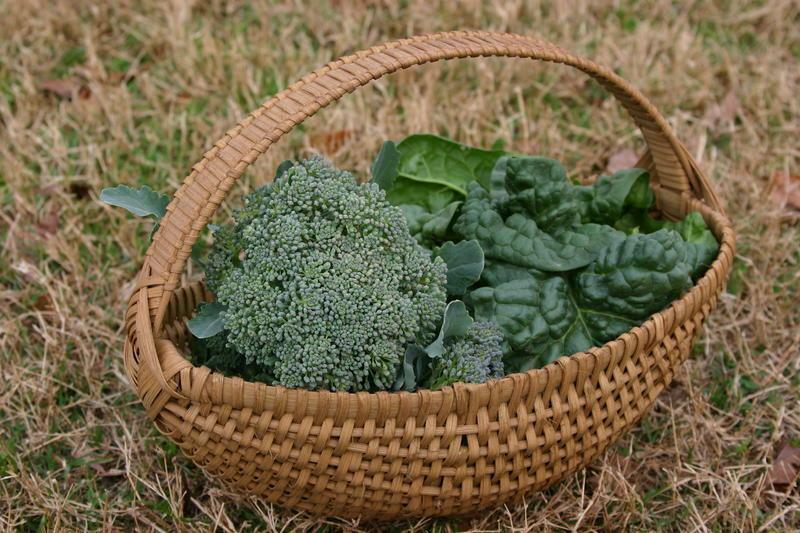 Consider growing vegetables in your landscaping and around your ornamental gardens. Many vegetables make beautiful plants and fit in perfectly with your flowers. The chards in particular are beautiful with their stunning colors. Eggplants with their shiny fruits are certain to attract comments from your visitors. 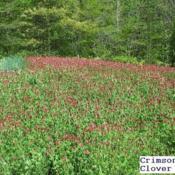 Rather than growing a dull and boring groundcover, consider growing oregano. As mentioned above, if you have a rose garden, you already have your spot for growing garlic. We all like to grow vegetables that we are already familiar with, and that's a great place to start, but consider branching out and exploring some of those foods that you will never find in the grocery store. Many plants that grow wild in your area are edible and can be encouraged in your gardens. Many of these edible natives are delicious and very good for you, but will never be found in a grocery store because they are not commercially viable. Do not neglect to eat the chickweed in salads when it graces your gardens in the springtime. Lamb's quarters are excellent greens to eat in the summer time, and smilax tops (pictured at right) make an excellent replacement for asparagus. 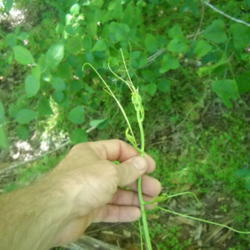 Eating edible weeds is an exciting part of gardening that you should take the time to explore! The subject of vegetable gardening is such a vastly complex topic that any article can only serve as a small introduction to the subject. Please share with us your ideas about vegetable gardens and the various topics we've discussed in the comments below. This article originally ran March 16, 2012 and was republished on January 12, 2013 in honor of Vegetables and Annuals Week.